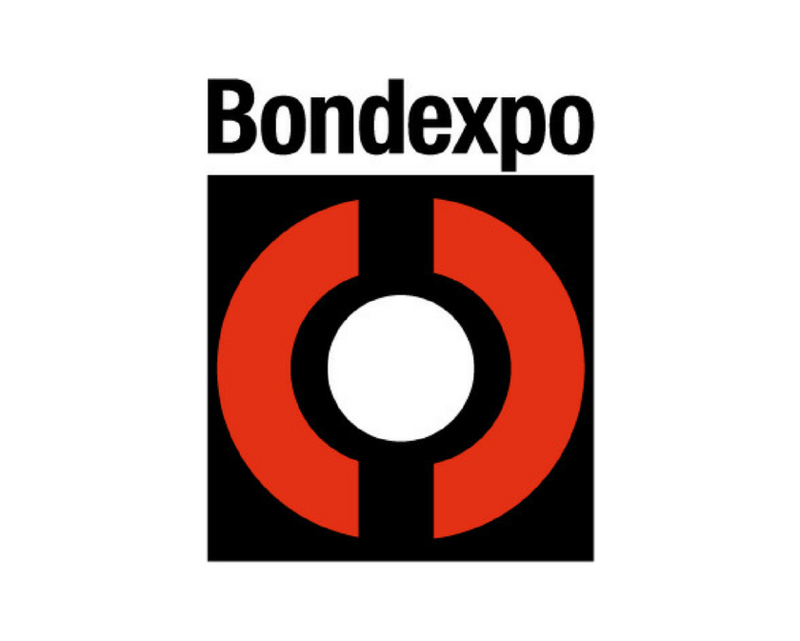 Bondexpo showcases industrial bonding technologies as bonding, insulating, foam, sealing and encapsulation materials, as well as application equipment, and handling within the respective application. Bondexpo is becoming more and more important as a result. After all, lightweight construction isn’t just an issue for motor vehicles, but rather for equipment and devices in general as well. Over 38,420 vistors from 104 countries visited Bondexpo in 2017. For further information about Bondexpo click here. Please use the link to see our short video clip from Bondexpo 2017.